The walk with a view of Kimlau Square is what you can expect after dining at this restaurant. 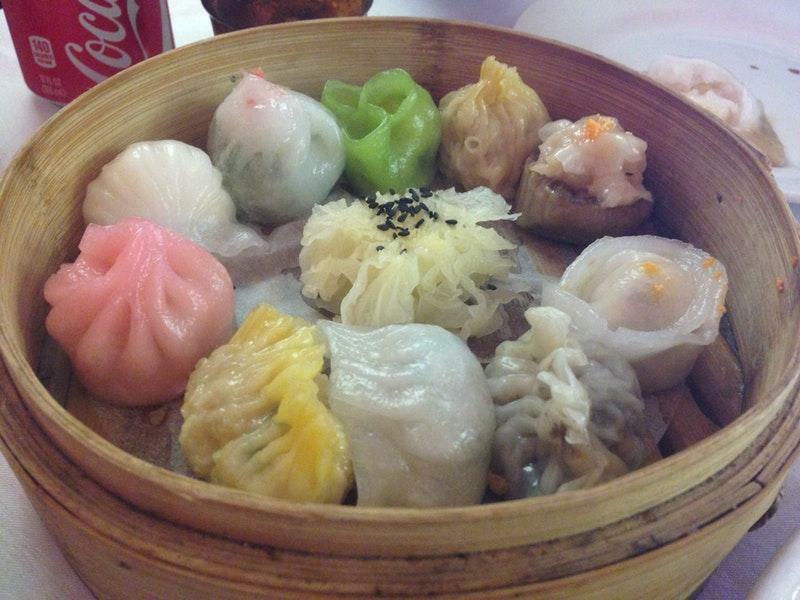 Try Chinese cuisine at Dim Sum Go Go. Many visitors come here to enjoy tasty shrimp dumplings, Peking duck and steamed pork. This place guarantees you good pancakes, custard dessert and custard tarts. This spot with takeout dishes is suitable for those guests who like to have supper on the go. Come here and have delicious wine. Come to this restaurant for great Chinese tea or good coffee. Most people suppose that the staff is accommodating here. 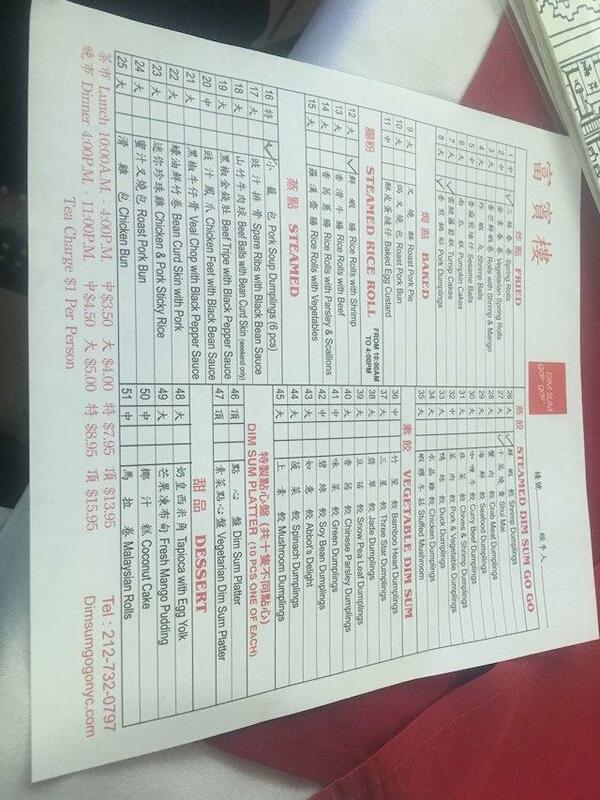 Terrific service is a strong point that plays a great role for the success of Dim Sum Go Go. With the lovely decor, guests may feel at home there. This place received the Bib Gourmand award for good meals at affordable prices. Price were fair. The location is perfect! Although the servers doesn't speak English well, they were very courteous and polite. 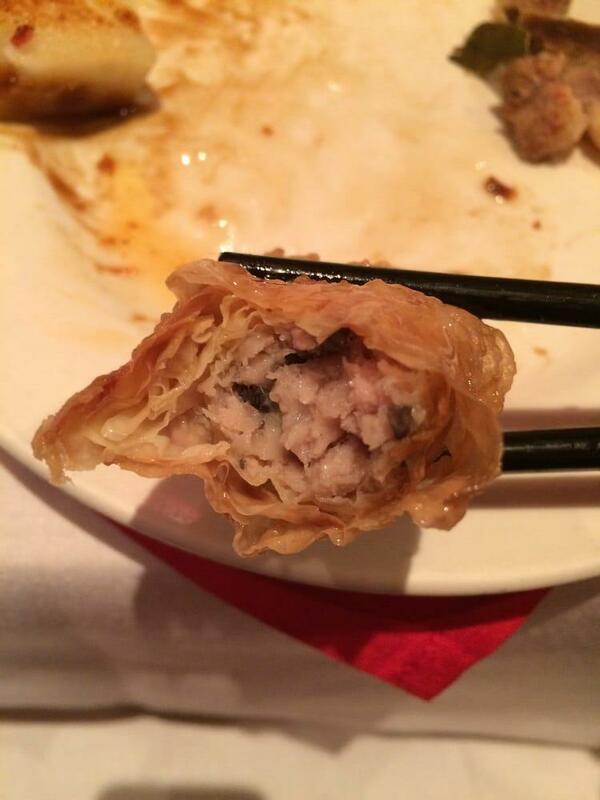 I've had better dim sum but this wasn't bad at all. Passed through on a Tuesday afternoon. It was quiet inside, but not empty with a steady turnover of patrons. Staff was typical for this area - ready to take your order, broken English, and not much else. Ordered the seafood dim sum medley, vegetarian dim sum medley, rice rolls and baked char siu bao. This was almost $40!!! There's a small sign on the counter upfront that says not to be alarmed by the relatively higher prices as the taste is well worth it - there's even the Michelin Man printed on the sign. Unfortunately, the dim sum didn't warrant this price in terms of taste - everything was just ok, nothing out of the ordinary, and competitors have better tasting dim sum. Even our go to vegetarian dim sum spot around the corner packs far more punch with each bite. Sadly, this is not worth the price, time, or calories. Delish. The dim sum combo platter and turnip patties were amazing. Totally recommend. If getting carry out ask for more sauce.